Time for an update on the custom bicycle configurator application that I introduced in my last post. It's just about complete and live with a just a couple of jobs left to do - the social media sharing tools essentially such that users can share their builds around the facebook-and-twitter-verse. 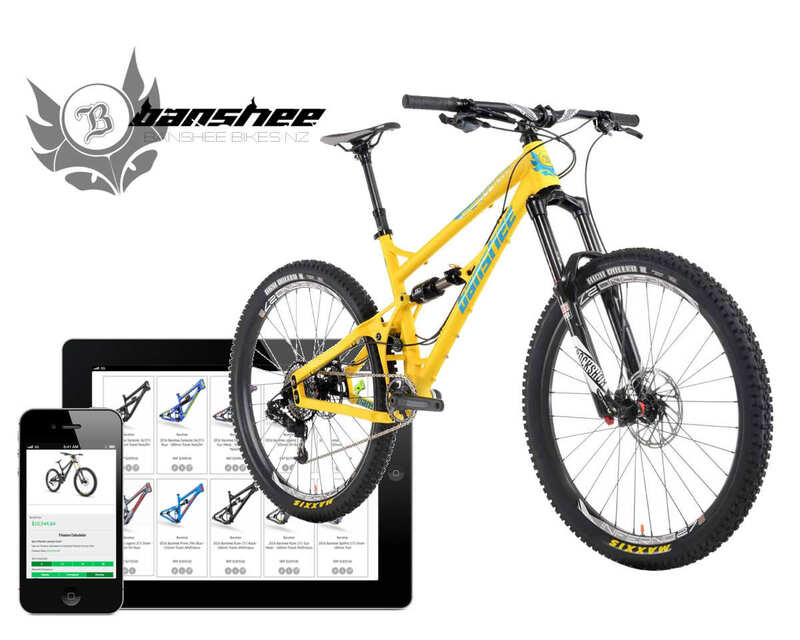 All of the other functionality is complete - aside from building bikes users can save their builds, print them, ask questions about them - component choices, sizing etc etc.. and apply for finance online via the V12 Retail Finance api. The chaps at Cycle Logic are still populating the categories so the MTB flavour is not yet available at the time of writing but the road flavour is just about populated with the exception of a few fork choices to go with the rather lovely Seven Cycles custom frames. It's coded as a module for my e-commerce platform so integrates directly with the product catalogue and is fully user configurable such that it can be set up with any number of categories, and could quite easily be used for pretty much any situation where a product can be configured - not just bicycles.. kayaks, boats, prefab buildings, wetsuits... lots of different sporting goods applications spring to mind. It can also be set-up to run as a standalone application in a sub-directory or subdomain alongside an existing site.